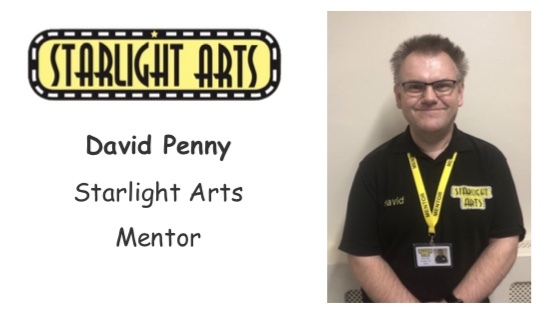 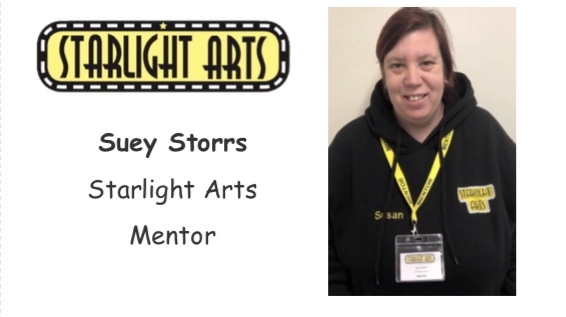 Experienced Starlight Arts members can be offered the chance to take part in our mentoring programme. 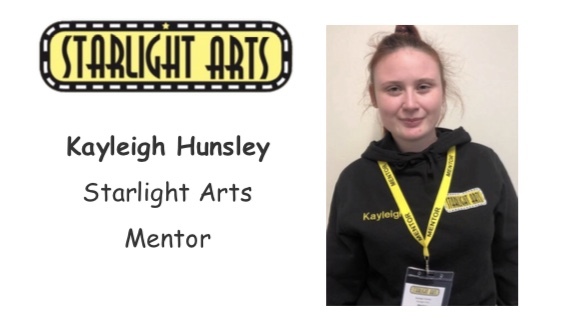 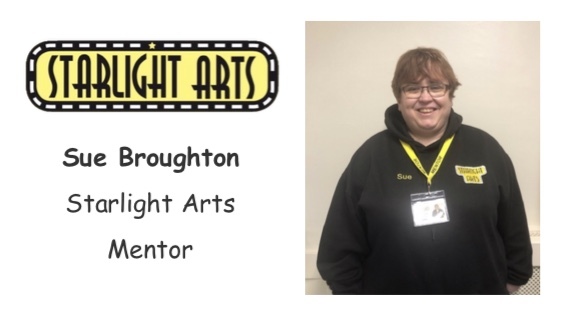 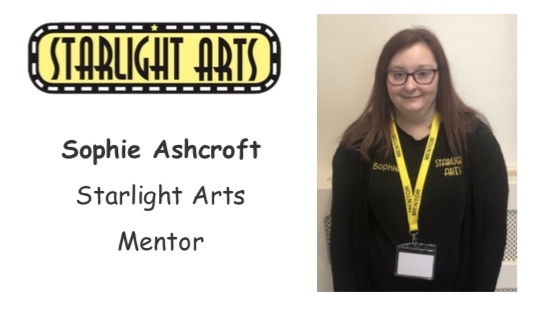 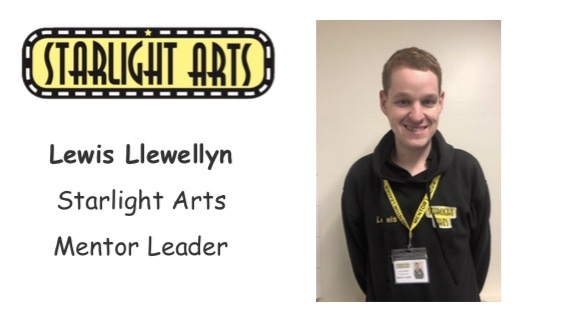 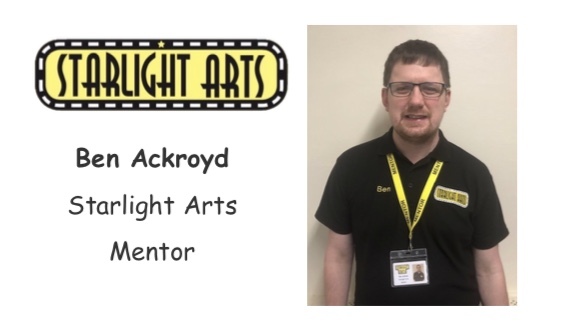 Outside of Starlight Arts group sessions, mentors are given training, attend team meetings to discuss future projects, participate in staff recruitment and are involved in running taster sessions in the community. 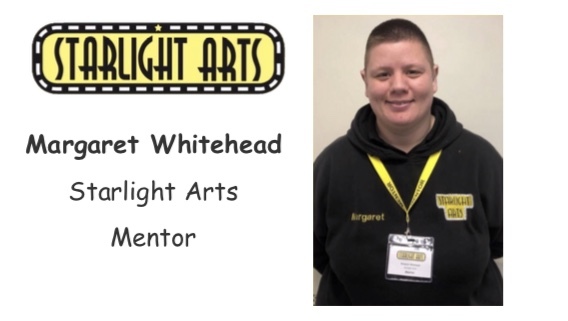 Within group sessions mentors act as a role model for other group members to look up to. 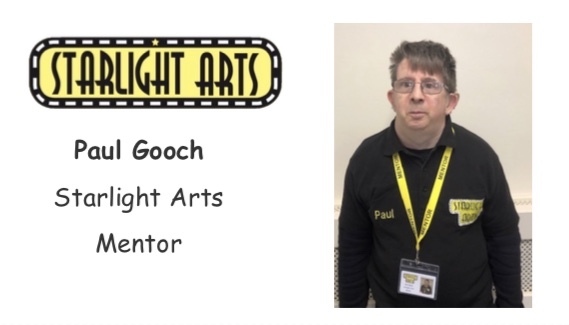 They provide support, guidance, advice, encouragement, practical help and much much more!